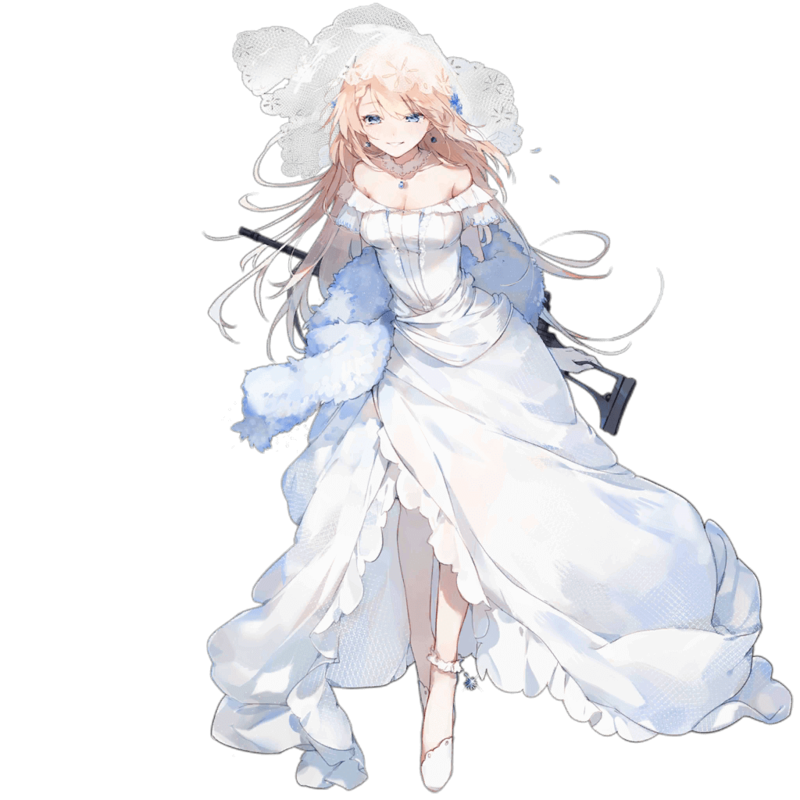 G36 is considered one of the premium 4 star ARs and the “budget” G41 due to her strong base stats, formation buff, and self Damage buff skill. 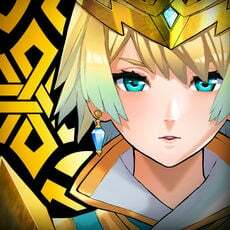 The difficulty many players have obtaining her is befitting of her power level, as she can fit into just about any AR-based Echelon and put on an above-average performance. 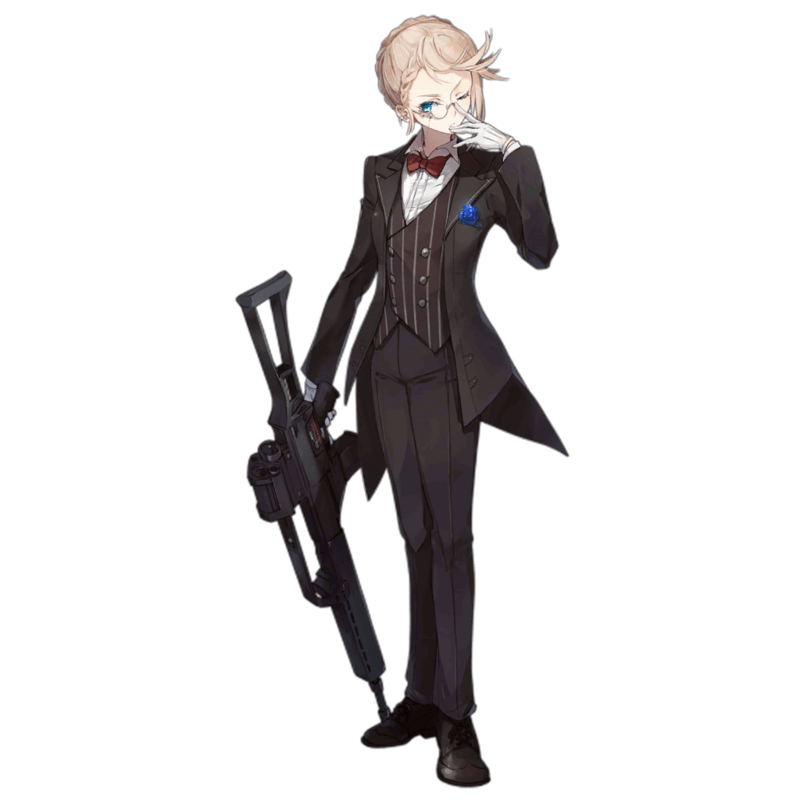 G36 does not fill any specific niche role, however, and therefore is sometimes outclassed by other T-Dolls in specific situations. Regardless, players should always consider G36 for leveling if they need a strong all-around damage dealer. G36 has relatively average stat caps across the board. Her Damage Focus T skill, though, significantly increases her single-target damage output compared to most other ARs. 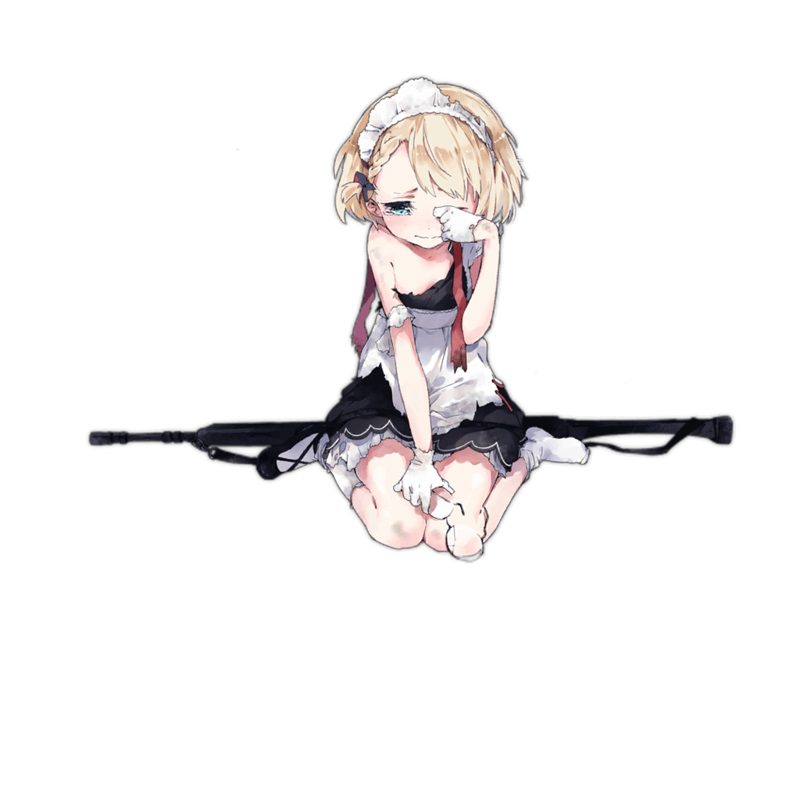 In addition to her strong base stats, G36 also has a formation buff that is very suitable for standard F or b formations. Her well-rounded stats and powerful skill make her a very versatile AR choice, but G36 has no overwhelming advantage in any specific situation when compared to Night Battle specialists like 9A-91 or AOE powerhouses like M4 SOPMOD II. G36 has very average stats as a whole, with all of her stat caps being somewhere ±10% from the AR class averages. 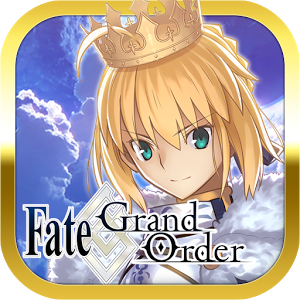 Her strength comes from her Damage Focus T skill, which at maximum rank increases her own damage by 70.0% for ten seconds. 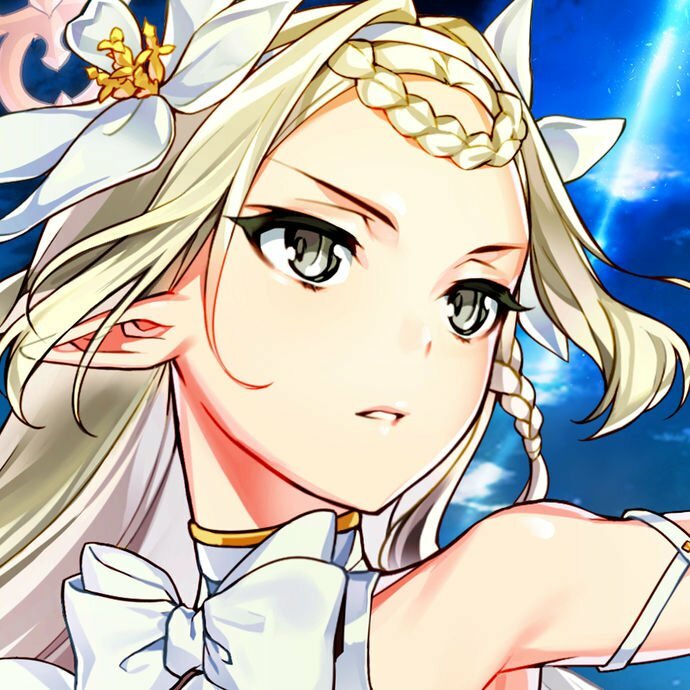 The skill’s initial cooldown is also a mere four seconds, which means that it activates and lasts for the duration of most battles. This puts G36’s average damage output in short battles above that of most other ARs, although the damage balance evens out somewhat in more extended fights. 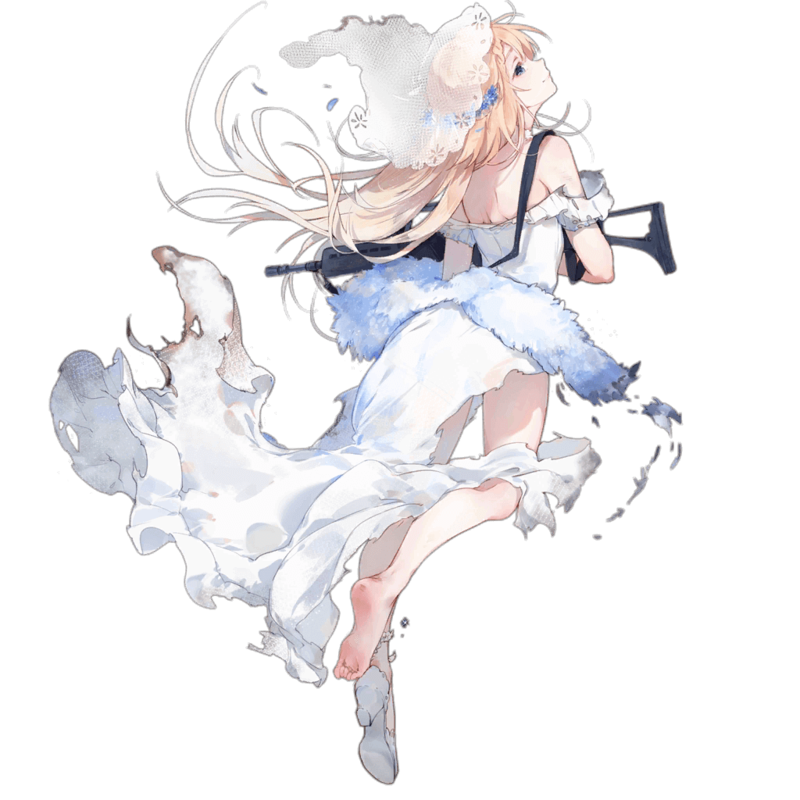 G36’s formation buff is also quite powerful, providing a 10% ROF increase and a 30% Damage increase to SMGs directly in front and diagonally in front and below her. This is a very powerful buff if G36 is positioned in the top left corner of a F formation or the center left position of a b formation, as it provides both frontline SMGs with a very relevant buff to their DPS. 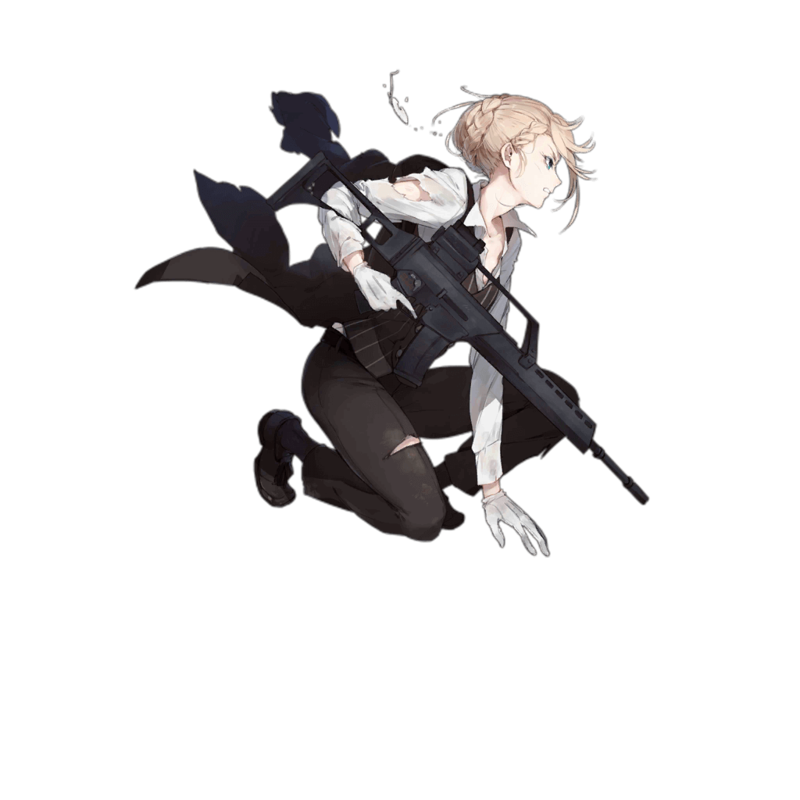 Overall, G36 is a powerful flex choice to fill the last slot in any AR-based Echelon, as she has good damage and a strong formation buff for the SMGs slotted in front of her. 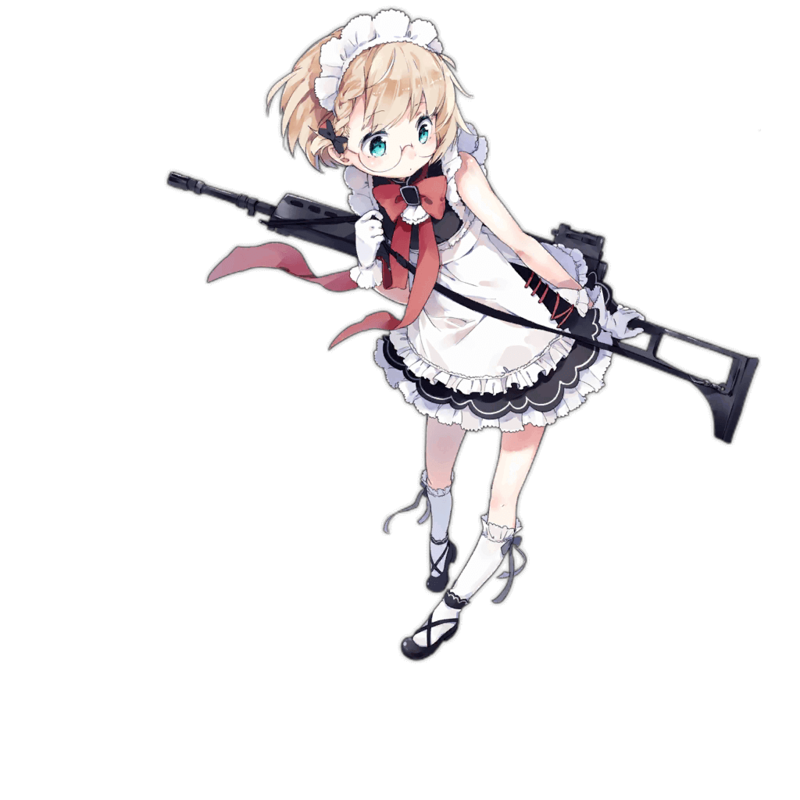 Although she is outclassed in AOE damage by grenade skill ARs and in single-target focus by ROF skill ARs, G36 still performs very well when compared to many of her contemporaries and should generally be considered a priority if an AR slot in an Echelon needs to be filled. The standard F formation allows G36 to easily buff both SMGs in a 2SMG 3AR Echelon. 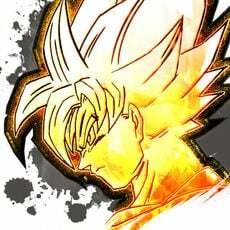 The b (reverse F) formation works as well. Ideally, both SMGs also buff G36 when they are positioned as shown above. Since its debut in 1997, the G36 has made a name for itself in many European militaries and police forces for its versatility, ease of maintenance, and straightforward design. As the successor and replacement for the G3 rifle in the German military, the G36 was designed with almost every part being multiconfigurational, allowing for unparalleled customization and flexibility. To this day, the G36 and its many variants continue to see widespread use by militaries and civilian consumers alike and have become highly popularized in modern movies and video games.